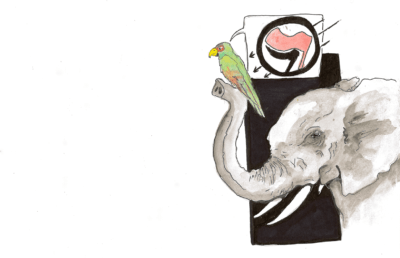 Editor’s Note: The Daily Californian will now begin assigning works of literature a grade out of 5.0 in its reviews. In 2013, while riding home from school on the 57 bus in Oakland, a Black teenage boy lit the skirt of a gender-nonconforming white teenager on fire. The white teenager, Sasha Fleischman, suffered 3rd-degree burns that covered 22 percent of their body, while the Black teenager, Richard Thomas, was charged as an adult with two hate crimes and faced life in prison. Two teenagers, from two very different parts of Oakland, two very different families and two very different lives. 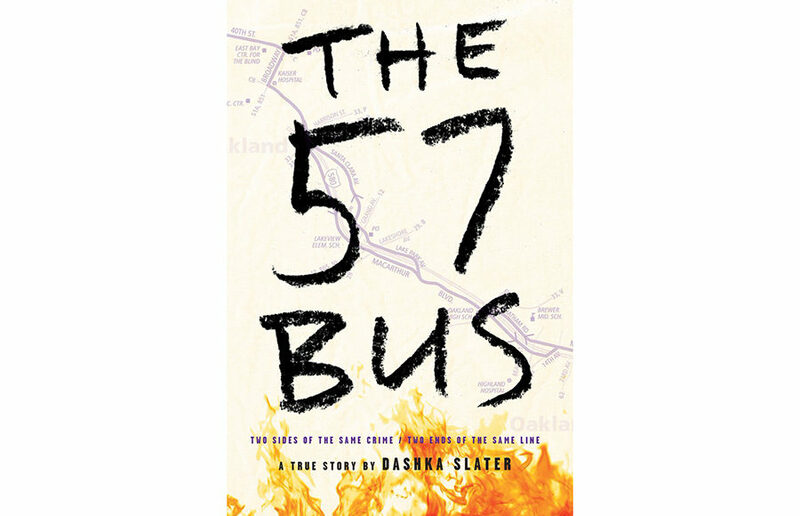 Children’s author Dashka Slater’s latest novel, “The 57 Bus: A True Story of Two Teenagers and the Crime That Changed Their Lives,” tells their true story, weaving a thought-provoking tale of class, race, gender, morality and forgiveness. First featured as an article in the New York Times Magazine in 2015 and now a full-length young adult novel, “The 57 Bus” mixes genres fluidly. Slater seamlessly weaves poetry (from Sasha’s Tumblr), narrative voice and journalism into an incredible account of this painful tale, leaving no stone unturned. We first meet Sasha, a teenager who told their parents they were gender-nonconforming during their sophomore of high school. They attended a small private school where their gender identity was not outwardly subjected to targeted malice. 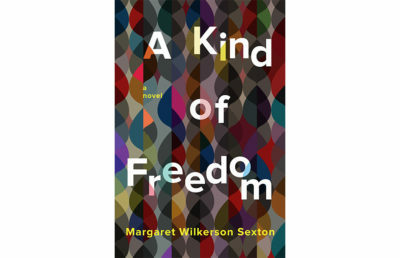 Slater, through a dictionary-like chapter, introduces the reader to the gender and sexual identity terms that Sasha and their friends will use through the novel, understanding that not all readers will be familiar with the facets of queerness. There is more to Sasha than their gender identity — they have a partner, apply for college, create and play games with friends, dress up and go to dances. Slater emphasizes the normalcy of Sasha’s life, making that day on the 57 bus that much more heartbreaking. Next, we meet Richard, a class clown rather than an instigator, who helped lift spirits in the face of death and extreme poverty. Recognizing the way in which Black teens are often villainized in contemporary media, Slater consciously avoids falling into the narrative trope of stigmatizing based on race and instead chooses to tell his story with as much validity and heart as Sasha’s. This doesn’t mean Richard escapes without a scrape; his crime was horrible — Slater knows it, the reader knows it and, most of all, Richard knows it. Yet, despite his crime, Richard has his own multifaceted tale that is more than just his race and class. 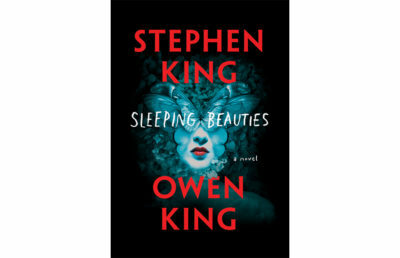 He wants to prove society wrong and graduate high school, but one wrong move sends him down the path to another life, with no hope for return. Woven into Richard’s tale is a beautiful and harrowing critique of the criminal justice system: one that forced Richard to confess to being a person he wasn’t, one that tried him as an adult, one that didn’t deliver the numerous apologetic letters he wrote to Sasha, one that almost ruined his life. Woven into Sasha’s tale is an interesting and inspiring story of self-discovery. Whereas violence against one’s identity can be silencing, instead, Sasha used their attack to elevate their voice on a national level. Garnering support from their school, country and even the president, Sasha was able to use their circumstances to raise awareness for queerness and create spaces for others to also speak. Oakland, like many cities in America, is a city with a strict racial and socioeconomic divide. Slater aims to bridge that gap, or at least expose it. Full of heart, the story introduces readers to the commonalities we all share. Despite gender, race, class or education, we all hurt, we all laugh, we all make mistakes, and we all forgive. Slater exposes readers, young and old, to two different worlds that came together for a single second and changed two lives forever. “The 57 Bus” will leave you with a hole in your heart and tears running down your cheeks. For a book about a horrible crime, the amount of love is remarkable. Love from parents, friends, teachers and each other is what saved both teenagers, proving that despite the crime, the lives or the world, this pain is not without forgiveness. Rebecca Gerny covers literature. Contact Rebecca Gerny at [email protected].